4. Match each column to a field type then click Next. 5. 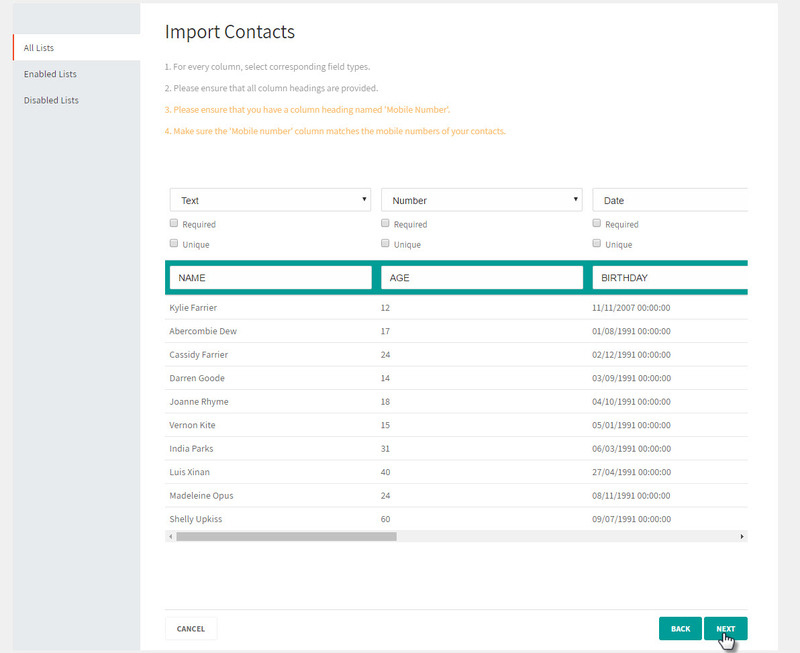 After viewing the import summary to see how many contacts were added, click Finish to create a contact list. 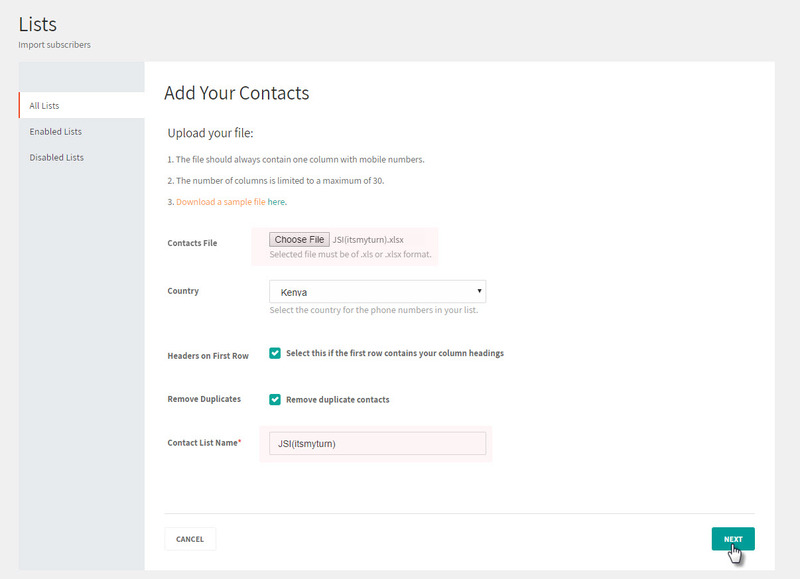 You may also click Back if you would like to change the structure of your contact list.